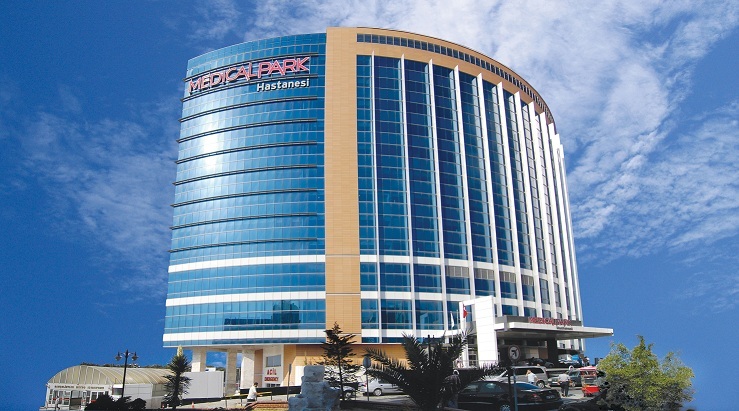 Medical Park Bahcelievler Hospital, being one of the largest private hospitals of Medical Park Hospitals Group at European Side provides health care in international standards for patients from Istanbul as well as from other cities and from abroad. Medical Park Bahcelievler Hospital in which advanced diagnosis and treatment methods are performed in fields of Oncology, Cardiovascular Surgery, Orthopedics is also within important centers for Parkinson Surgery (Brain Battery – which may be performed in limited centers worldwide), Prostate Treatment without Surgery, IVF (in-vitro fertilization) applications and Cornea Transplantation with international health quality standards and it is accredited with JCI (Joint Commission International). Hospital incorporates specialist and academician physician staff in specialized branches of tumor surgery such as thyroid, breast, liver, pancreas and gall canals surgery, orthopedic tumor surgery and gynecologic tumor surgery as well as advanced oncologic diagnosis and treatment units such as PET / CT, Linear Accelerator. Additionally among other prominent devices are 64 sections Computerized Tomography that enables heart angiography without catheter, advanced Magnetic Resonance (MR), Digital and Peripheral Angiography and four dimensional Ultrasonography.